Learn the ropes in Exorder’s single-player campaign, then fight for the crown in online multiplayer skirmishes with PC-Switch crossplay. 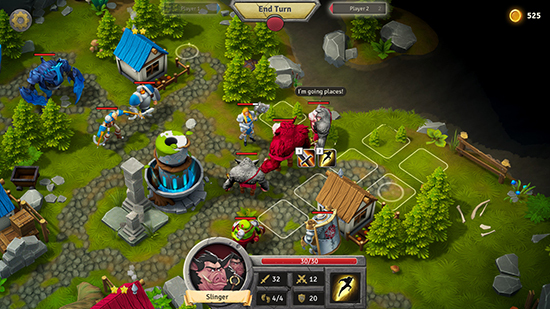 Exorder boasts more than 10 distinct combat units with quirky skills over bright and charming fantasy maps that invite players of all skill levels to plumb the hidden depths of its gameplay. Exorder, the fantasy turn-based tactical RPG will release for the Nintendo Switch on Oct. 16, 2018.